The prolific comic is touring his latest show Amerigeddon! The prolific Christopher Titus is taking his latest one man show, Born with a Defect, on the road. Known for his confrontational and soul-searching live routines, there is no subject too personal for Titus, who mines his dark material from his dysfunctional upbringing and the less than saintly figure of his father. 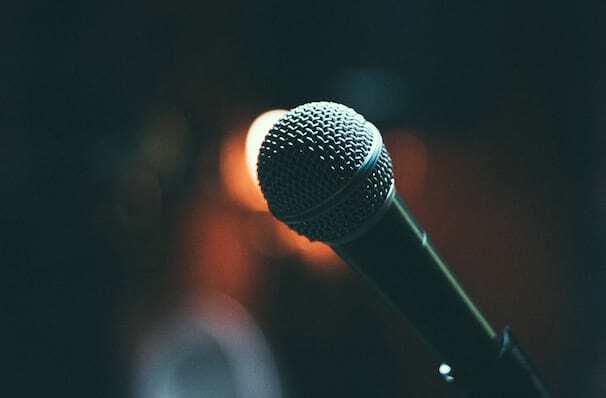 His stand-up career began in the mid-90s, after he got his life together following a period of alcohol and drug problems. His first one man show Norman Rockwell is Bleeding premiered in LA in 2004. His subsequent specials have all aired on Comedy Special. Alongside his live work, Titus is best known for his eponymous Fox TV Show (which always drew the attention of the network censors), the podcast The Combustion Lounge and hosting The History Channel's Pawnography. Sound good to you? 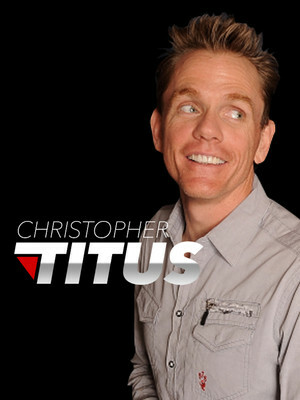 Share this page on social media and let your friends know about Christopher Titus at Mcglohon Theatre at Spirit Square. Please note: The term Mcglohon Theatre at Spirit Square and/or Christopher Titus as well as all associated graphics, logos, and/or other trademarks, tradenames or copyrights are the property of the Mcglohon Theatre at Spirit Square and/or Christopher Titus and are used herein for factual descriptive purposes only. We are in no way associated with or authorized by the Mcglohon Theatre at Spirit Square and/or Christopher Titus and neither that entity nor any of its affiliates have licensed or endorsed us to sell tickets, goods and or services in conjunction with their events.